Filmmaker Martin Scorsese says his latest movie Silence has taken him on a road deeper than any of his other movies. Silence features Andrew Garfield and Adam Driver as two missionaries in 17th century Japan who are sent to find an older Jesuit (Liam Neeson) who is rumoured to have renounced his faith. The 74-year-old filmmaker is not sure about the impact that the film has had on it, but he likes to believe that he is still on a journey with it, reports femalefirst.co.uk. "Silence has taken me on a deeper road than my previous films. I didn't know how deep it was, and maybe I still don't, quite honestly. I haven't experienced a conversion on the road to Damascus; I'm still on the road. You stop a little here, stop a little there. And eventually, it's only going to one place," Scorsese told Sunday Telegraph. 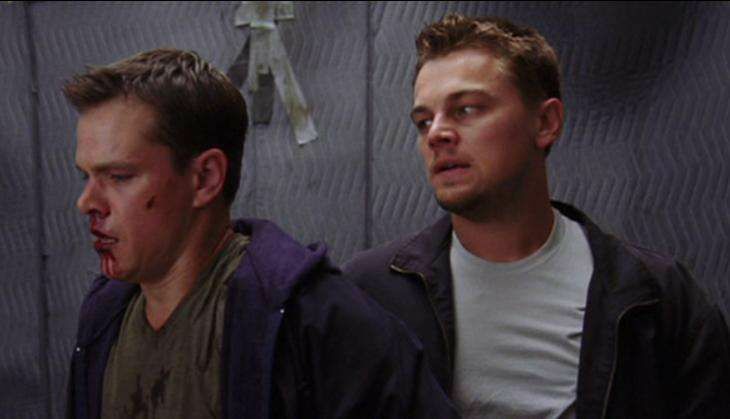 He also said he had an "unpleasant" time making The Departed, the 2006 film on double-crossing police officers, starring Leonardo DiCaprio and Matt Damon. "Moral Ground Zero, I call it. All the characters killed at the end, basically everyone, and there was no place to go, after that. You know, I hardly did any press for that film. I was tired of it. I felt it was maddening. "I mean, I like the picture, but the process of making it, particularly in the post-production, was highly unpleasant. I said, I don't care how much I'm being paid, it'll kill me. I'll die. Very simply."